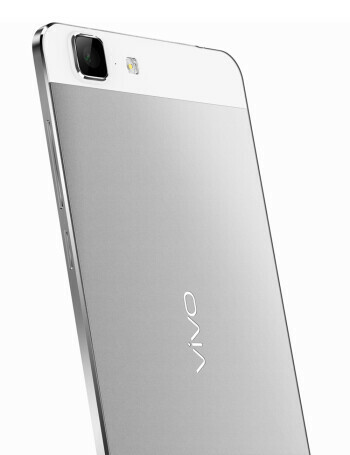 Chinese manufacturer Vivo officially announced the Vivo X5 Max, an uber-thin smartphone that measures just 0.15in (3.98mm) at its thinnest point and 0.18in (4.75mm) at its chubbiest. 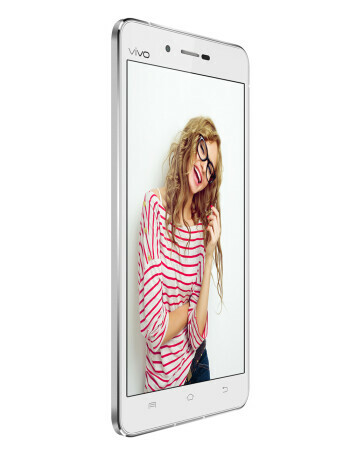 In terms of specs the phone offers a 5.5-inch 1080p Super-AMOLED screen and runs on a Qualcomm Snapdragon 615 1.7GHz octa-core processor, paired with 2GB of RAM and 16GB of expandable storage. 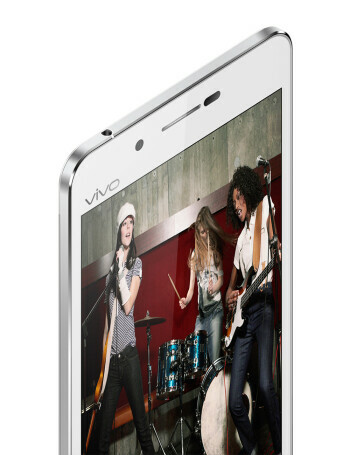 A 13MP rear camera and a 5MP front cam take care of photos, while an Yamaha YSS-205X chip handles sound. 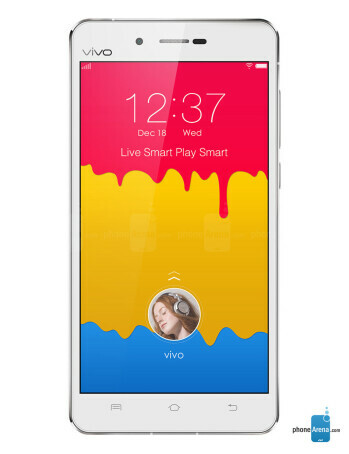 The Vivo X5 Max runs Android 4.4.4 KitKat topped off with Funtouch OS 2.0.